There's getting away from it all, and then there's getting away from it all. 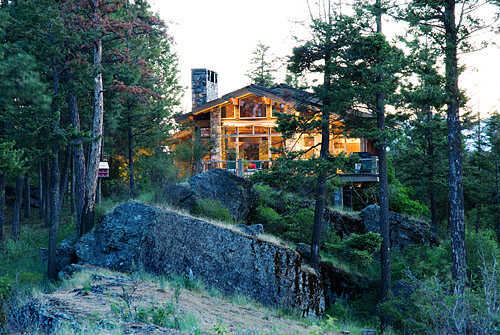 Some of us crave the solitude that only the most secluded log home retreats can provide. Here are five of our favorites. 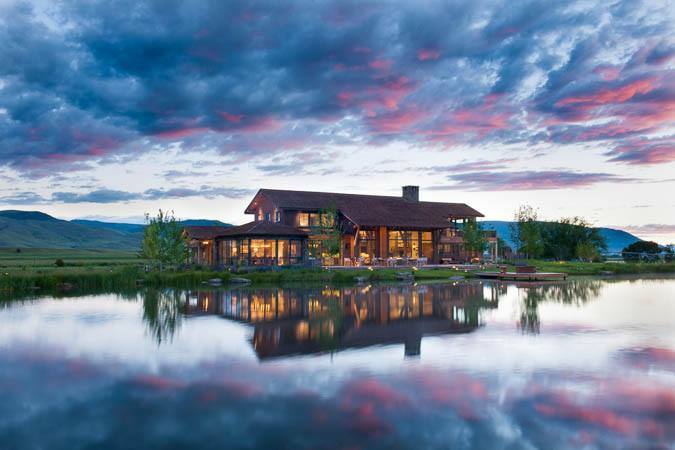 Sky and mountains as far as the eye can see are the only things in sight at this Montana retreat. 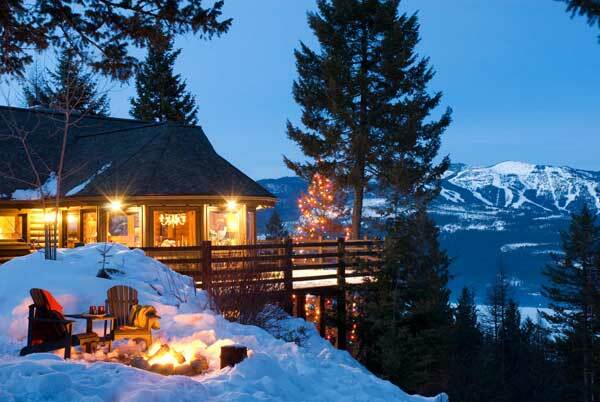 This secluded log home takes full advantage of the jaw-dropping view. 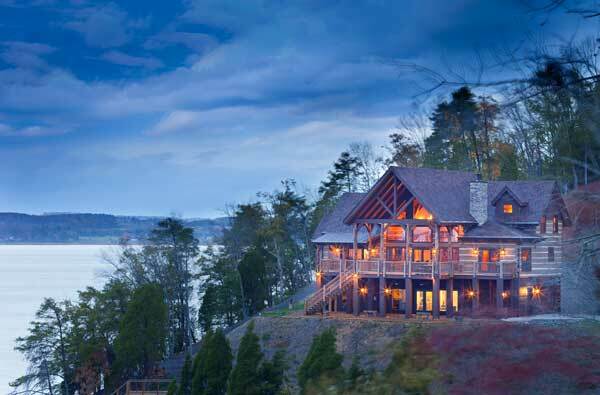 This hewn-log home is perched on the wooded shore of Douglas Lake in the northeast Tennessee. 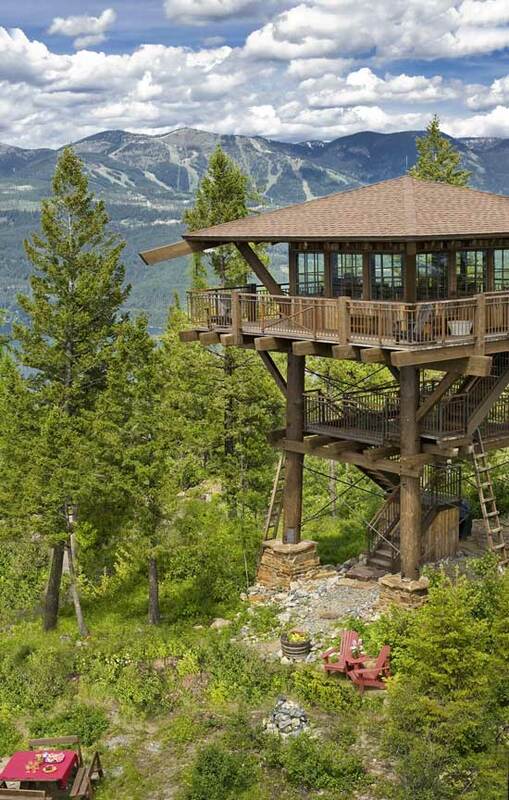 Bedrock on top of the mountain proved difficult to blast through, but it now provides a solid foundation for this majestic timber home.